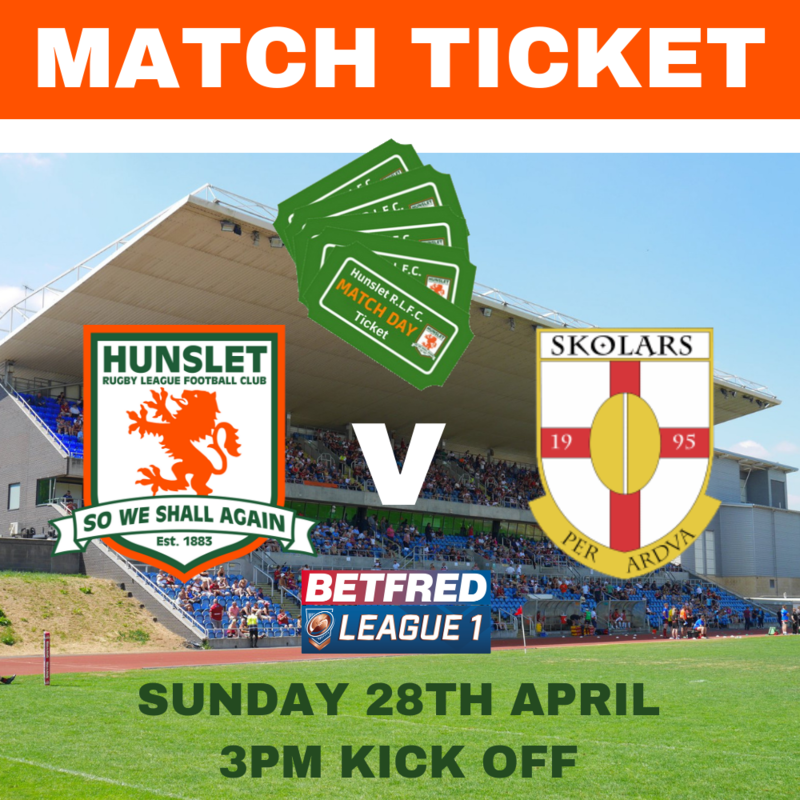 Hunslet suffered their first defeat of the League 1 campaign against a tough Whitehaven team 16-12 at the Recreation Ground on Sunday afternoon (7 April 2019). 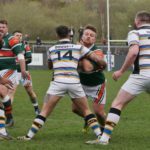 The trip to Cumbria was never going to be easy as Haven started the day just two points behind Hunslet, and so it proved in a match in which both sides put in battling performances. Hunslet started well and took an early lead when Jack Lee went over from dummy half to open the scoring. Reece Dean kicked the extras for a 0-6 lead. 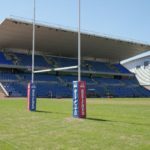 Whitehaven hit back with two tries in five minutes. First through Tom Wilkinson after Callum Phillips was held up over the line, Jake Moore converting. Then Jessie Joe Parker crossed the whitewash, but Moore’s kick was wide. Whitehaven had taken a 10-6 lead with 21 minutes gone and it stayed that way until the break. Ten minutes into the second half Zach Braham was sin-binned for kicking a Whitehaven player. Whilst he was off the pitch Dion Aiye powered over for the Cumbrians and Connor Holliday converted the try to give Whitehaven a ten point lead. 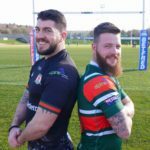 Jimmy Watson scored for Hunslet on 63 minutes and Dean converted to keep Hunslet within four points of Haven. Then with ten minutes to go the Parksiders had a try ruled out for a knock on and there was no further scoring. Hunslet remain top of the League 1 table on points difference from Whitehaven, both have 8 points from five games. 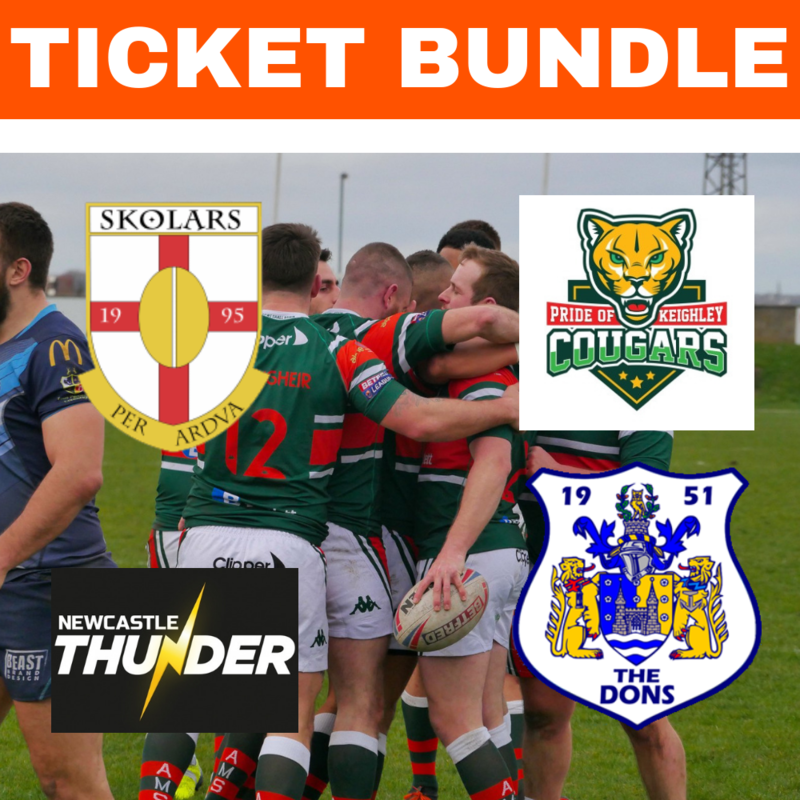 Four clubs are on 6 points including Oldham who Hunslet face in their next game on Good Friday. 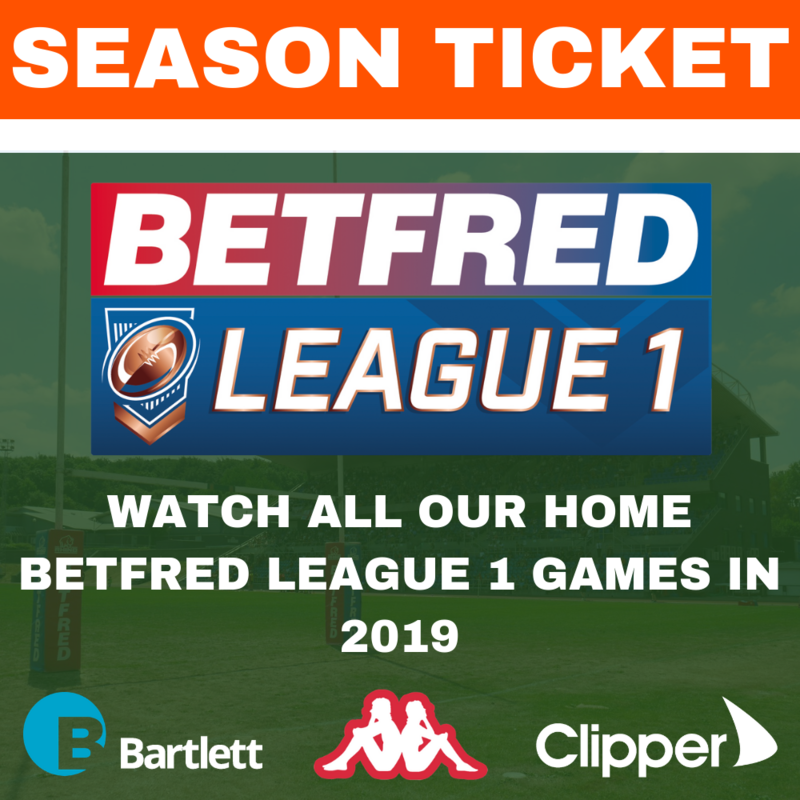 Hunslet RLFC: Jimmy Watson, Gareth Potts, Charles Martin, Dan Bloomfield, Reece Dean, Dan Nicklas, Jon Luke Kirby, Jack Lee, Adam Robinson, Josh Tonks, Nyle Flynn, Michael Emmett. Interchange: Vila Halafihi, Zach Braham, Aiden Hema, Michael Haley. Whitehaven RLFC: Chris Taylor, Connor Holliday, Jason Mossop, Jessie Joe Parker, Jordan Burns, Sam Forrester, Callum Phillips, Marc Shackley, Sam Dowsett, Kris Coward, Jake Moore, Brett Phillips, Dion Aiye. Interchange: Kurt Maudling, Tom Wilkinson, Jordan Thomson, Ruairi McGoff.